Microsoft is said to be working on a new version of its Surface Pro tablet that’s set to arrive in the first quarter of 2017. The new Surface Pro 5 2-in-1 will sport an UHD 4K display and magnetic charging stylus, with Pegatron Technology that will manufacture the device, DigiTimes reported on Friday citing a Chinese-language Economic Daily News report. Microsoft launched the Surface Pro 4 back in October 2015. 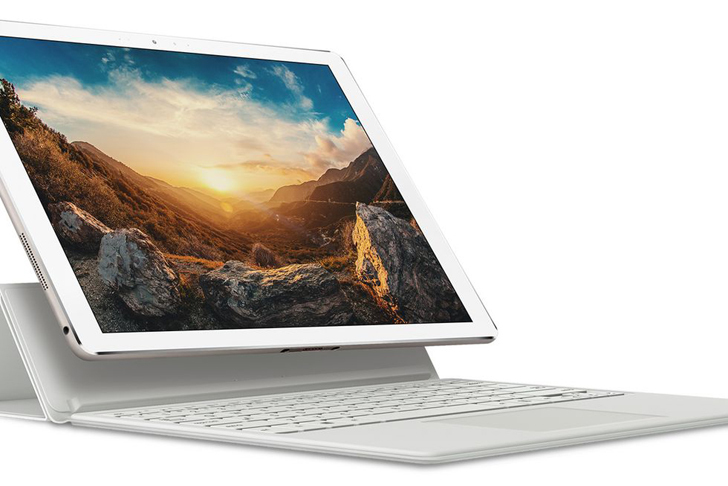 It sports 12.3-inch PixelTouch display with a 3:2 aspect ratio. The display is protected by Corning Gorilla Glass 4 – which as the company noted is only 0.4mm thick. It was launched with a new Surface Pen that came with an eraser and could detect 1,024 points of pressure. The Surface Pro 4 ships with a choice of Intel’s 6th-generation Core processors, from Core M3, to Core i5 and Core i7. These configurations are powered by Intel HD Graphics 515, Intel HD Graphics 520, and Intel Iris Graphics respectively. 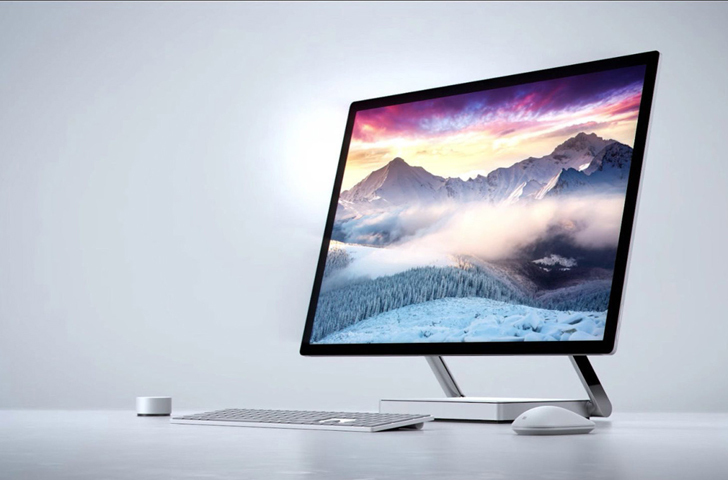 It features a full-size USB 3.0 port, a microSD card reader, a 3.5-mm headset jack, a Mini DisplayPort, a Type Cover port, and SurfaceConnect port. Microsoft claims the Surface Pro 4 will offer up to 9 hours of battery life. It bears an 8-megapixel rear camera, and a 5-megapixel front-facing camera. The company is also reportedly planning a new Surface Pen to support the Surface Pro 5 that would use magnetic charging – a first for the company’s Surface Pro line.